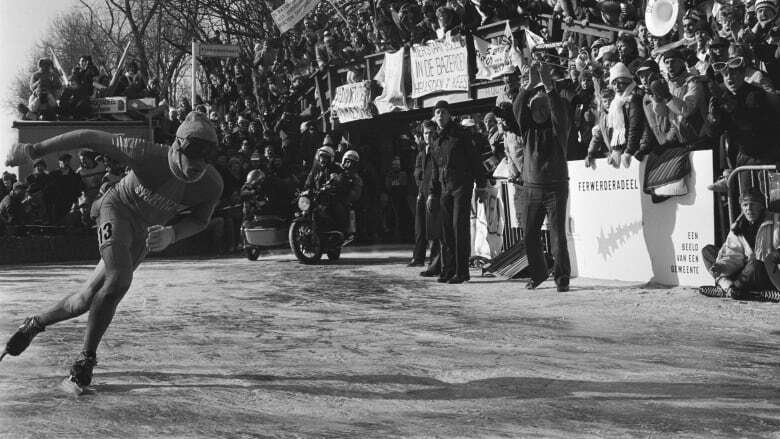 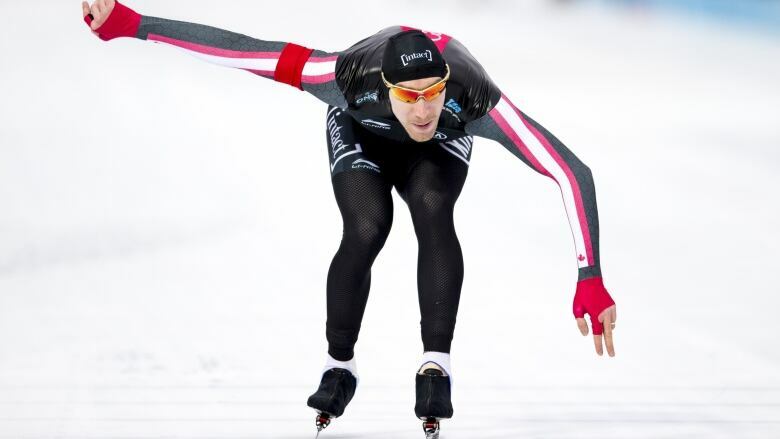 The Elfstedentocht has been around for centuries, but since the speed skaters race in the canals of Holland, it needs to be cold enough to freeze over. 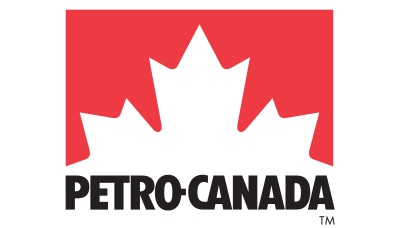 But the historic event hasn't been run since 1997 due to climate change, and may never be run again. 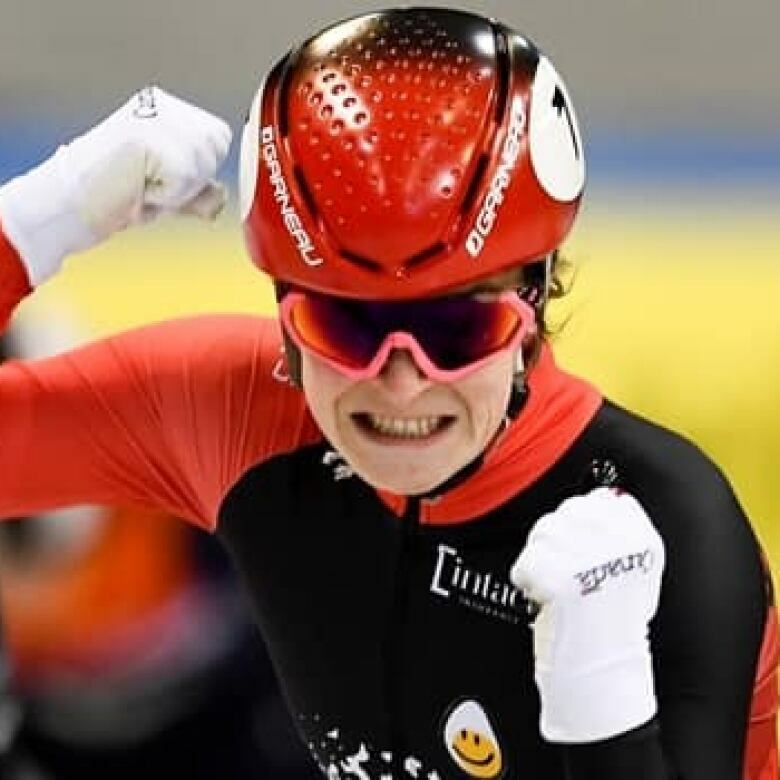 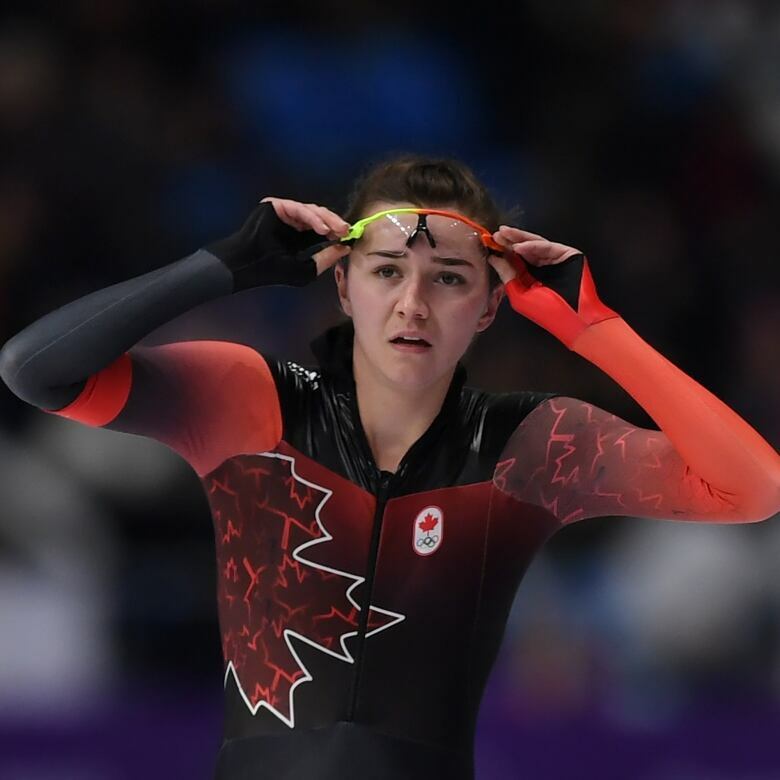 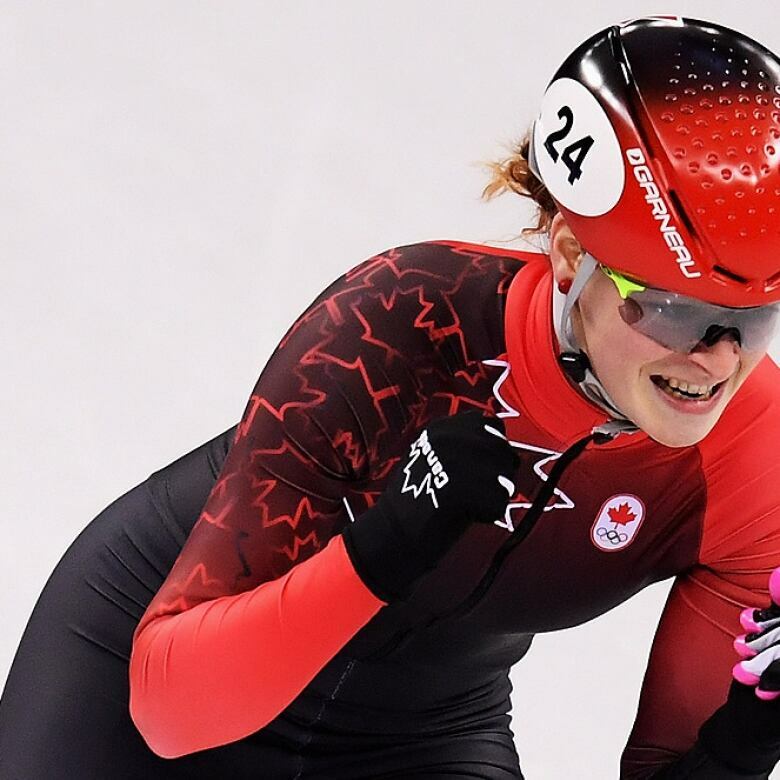 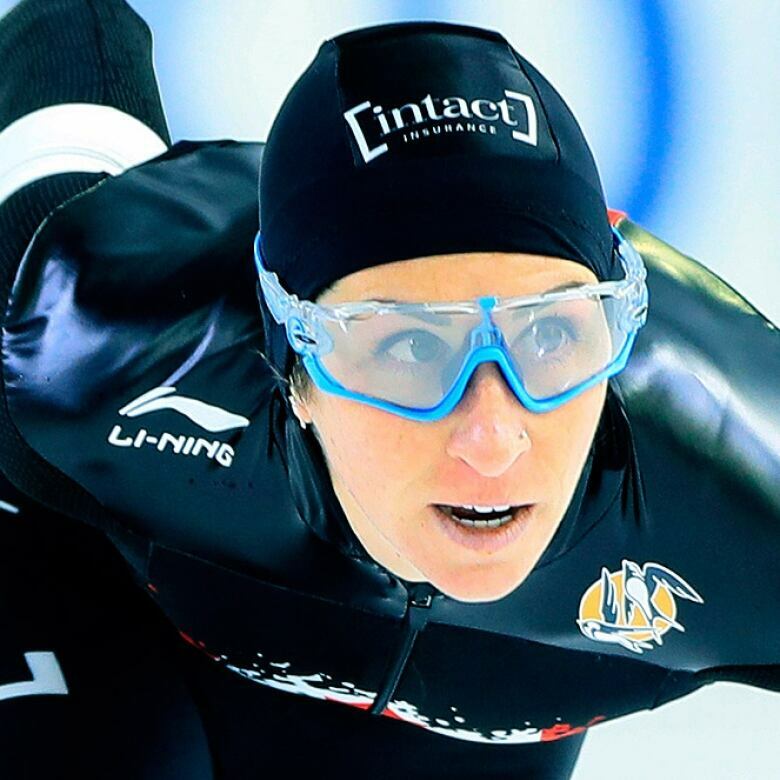 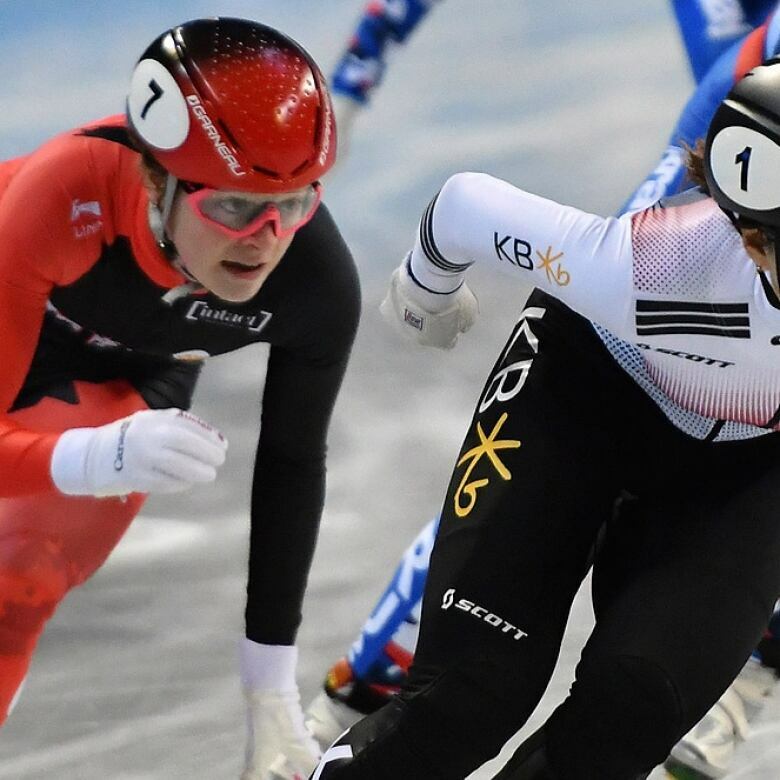 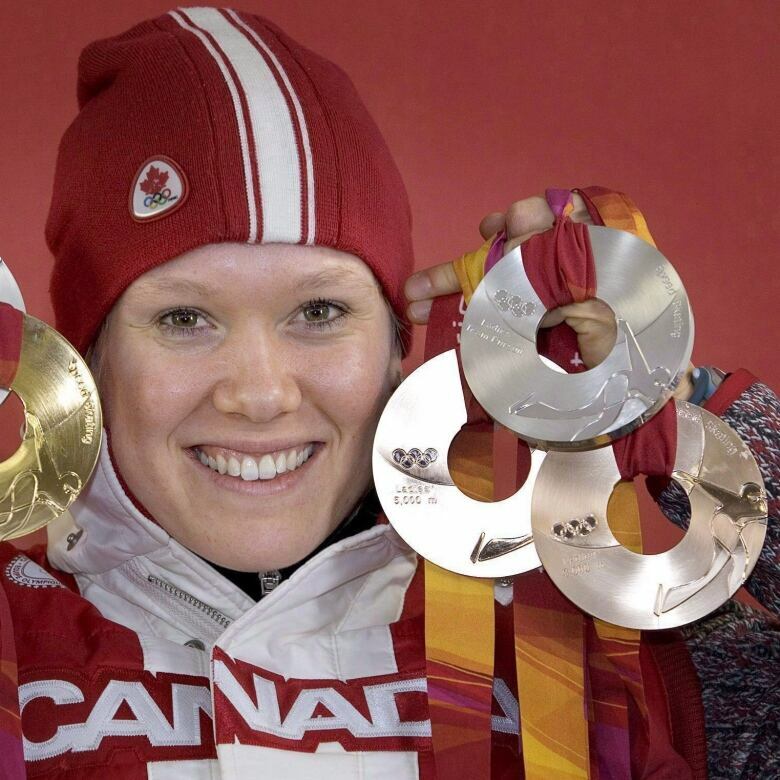 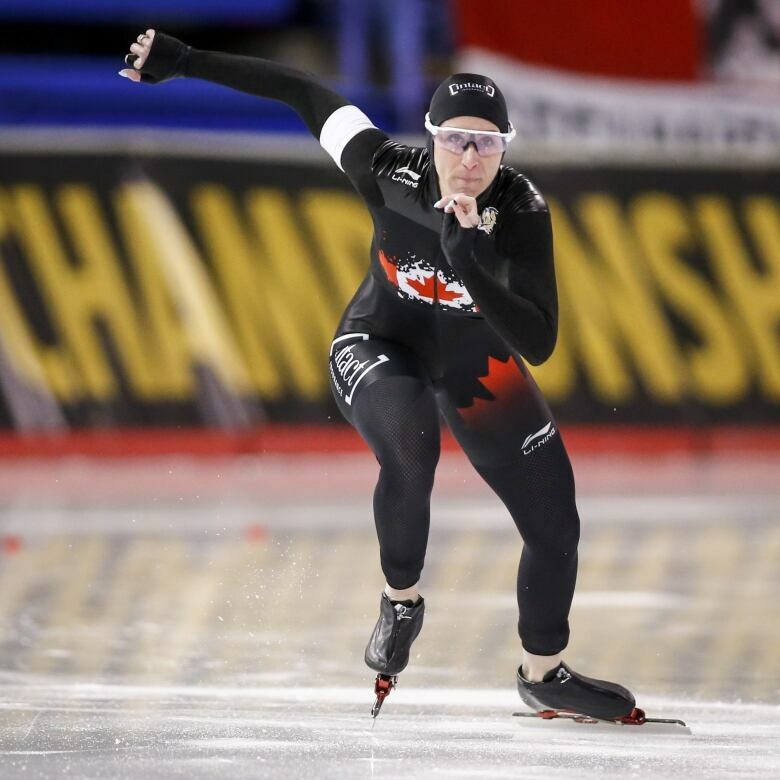 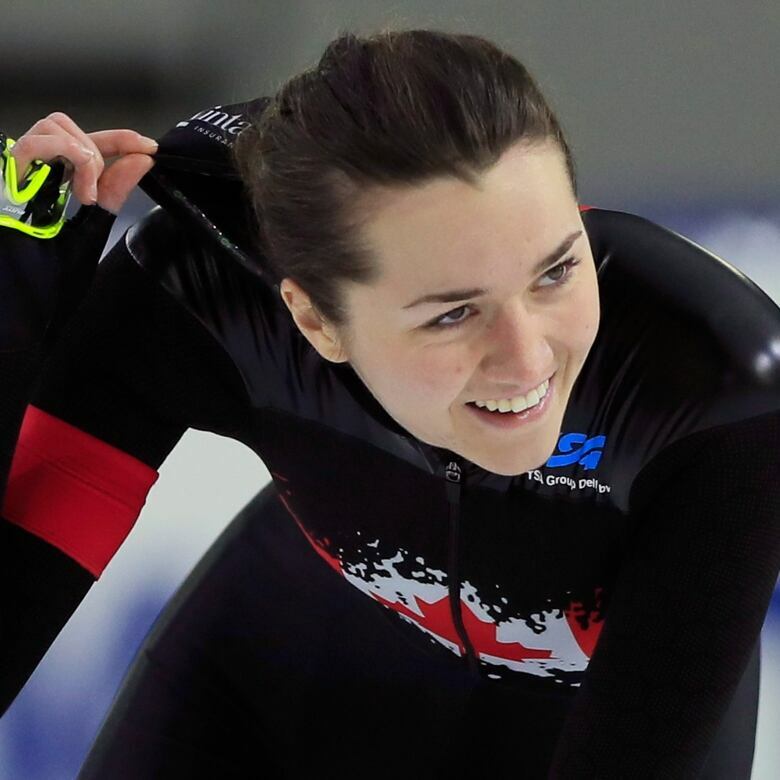 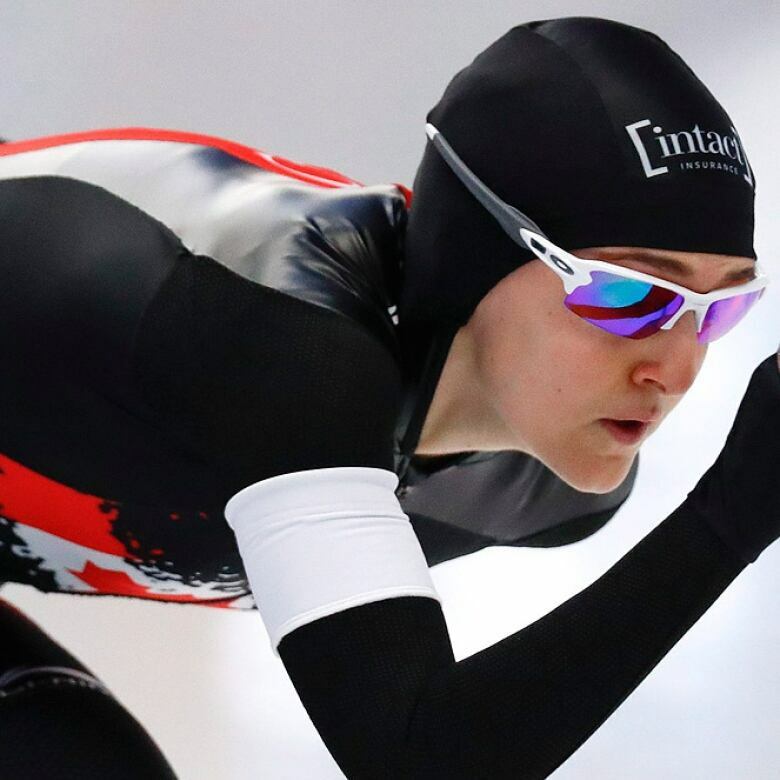 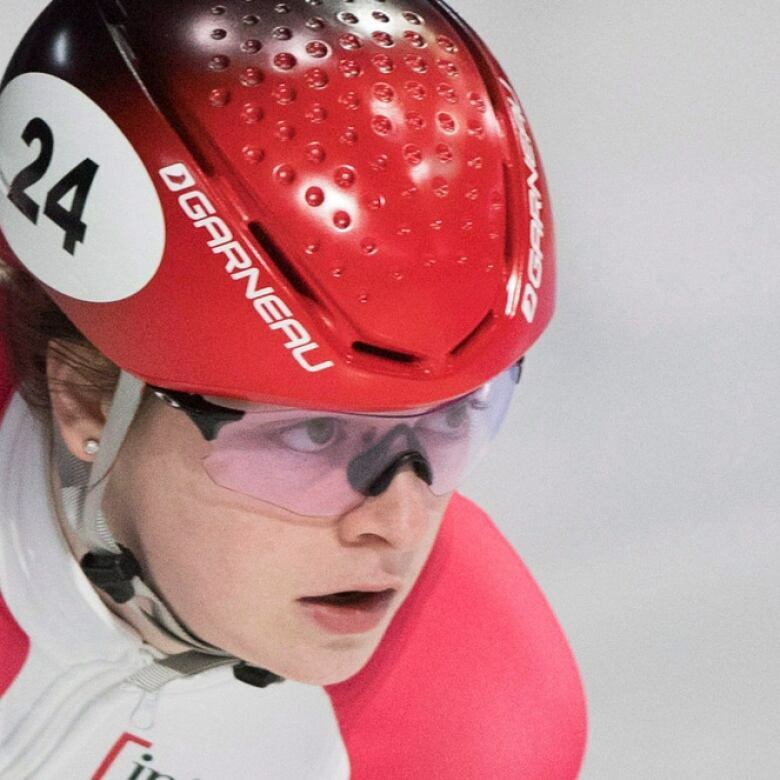 Canada's Kim Boutin finishes 3rd in the women's 1000-metres final at the short track world championships. 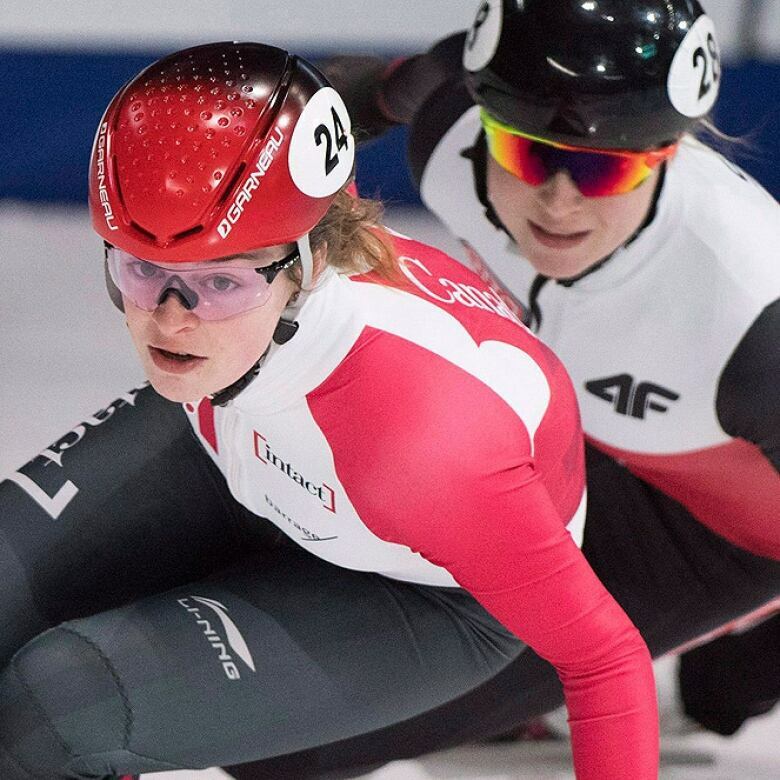 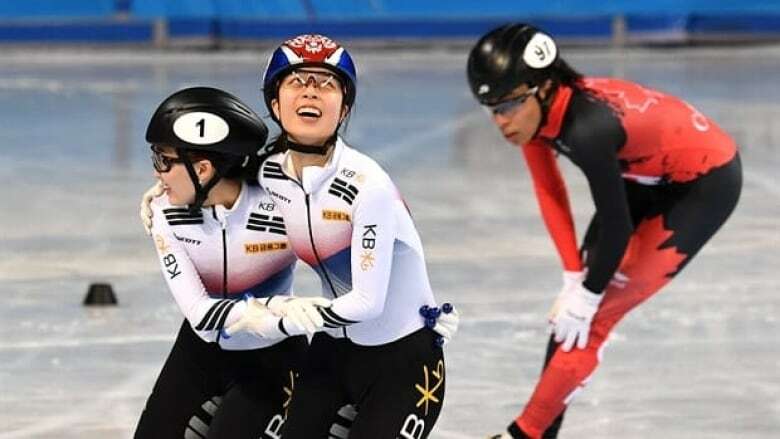 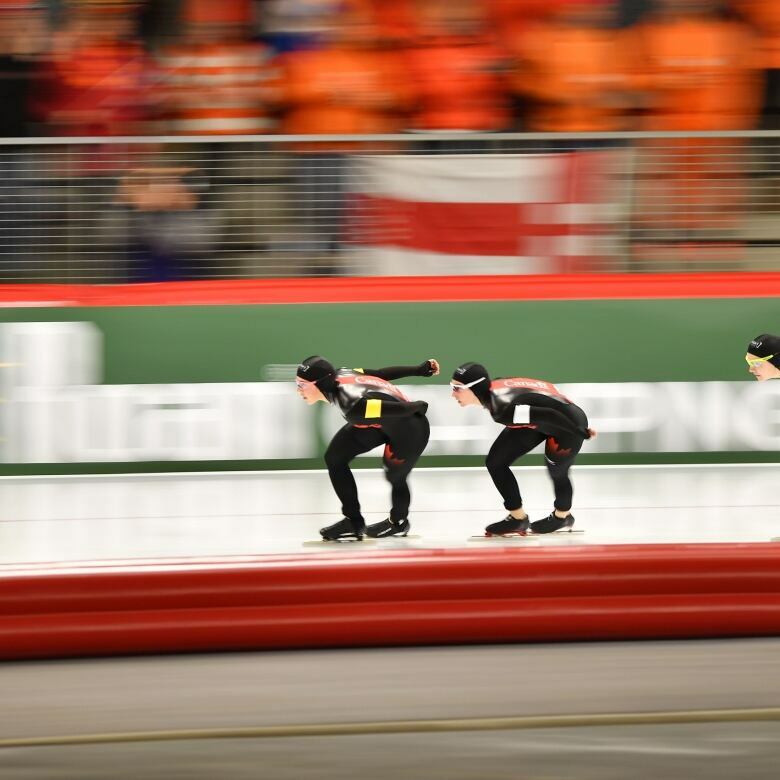 Canada finishes 3rd in 3000-metres women's relay final at the short track world championships. 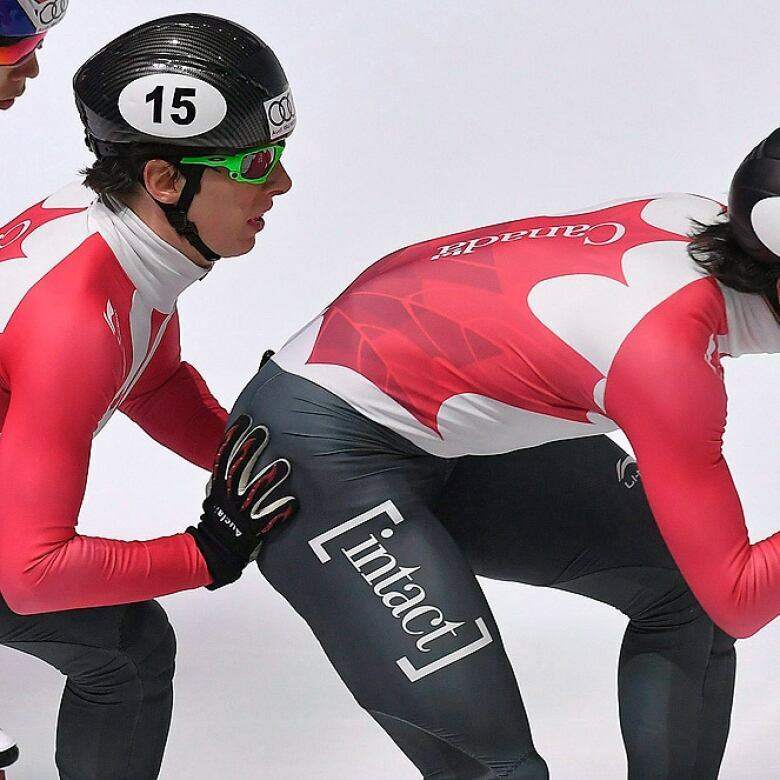 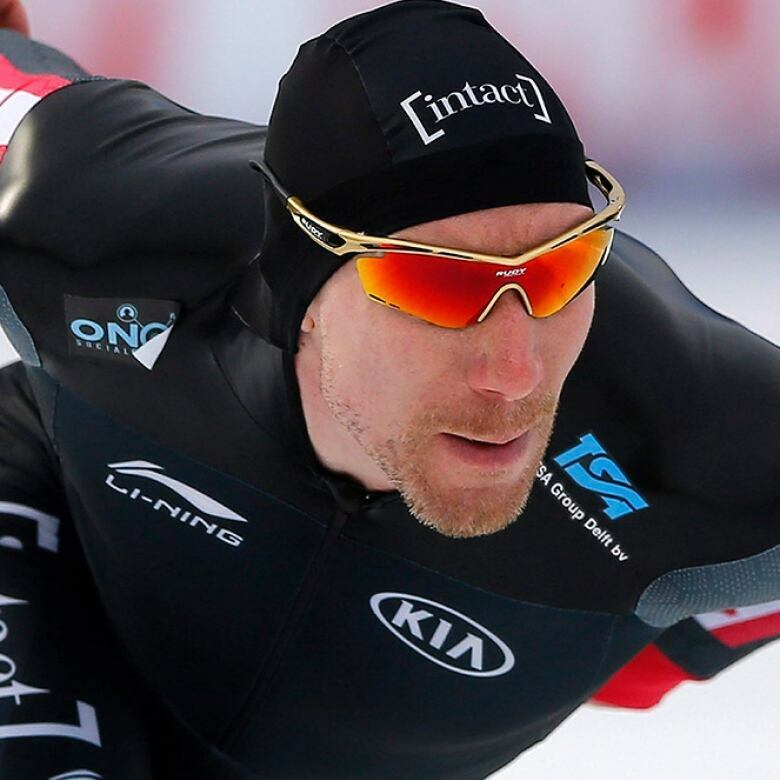 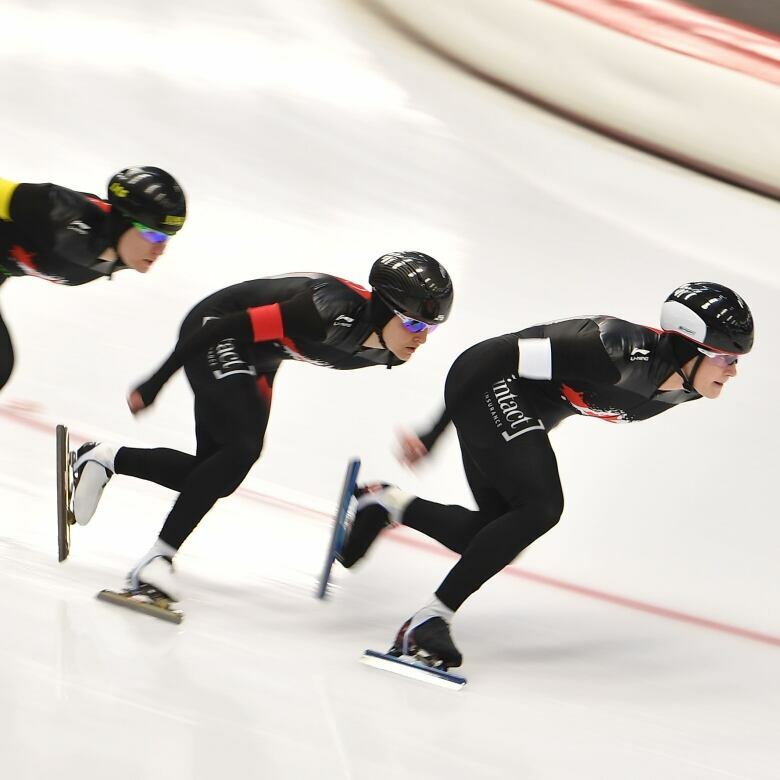 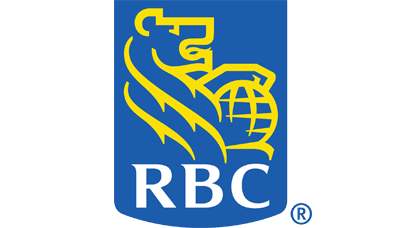 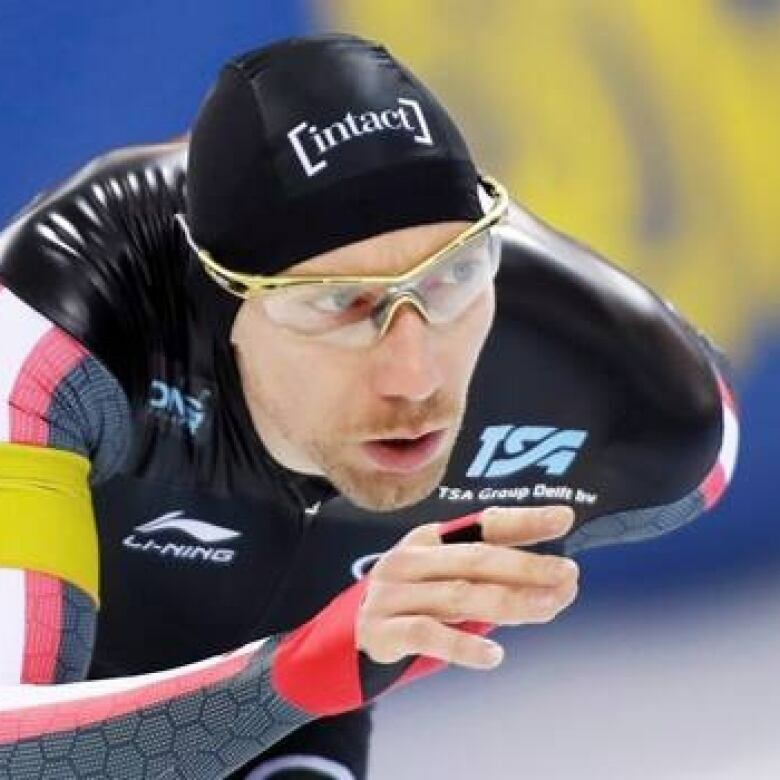 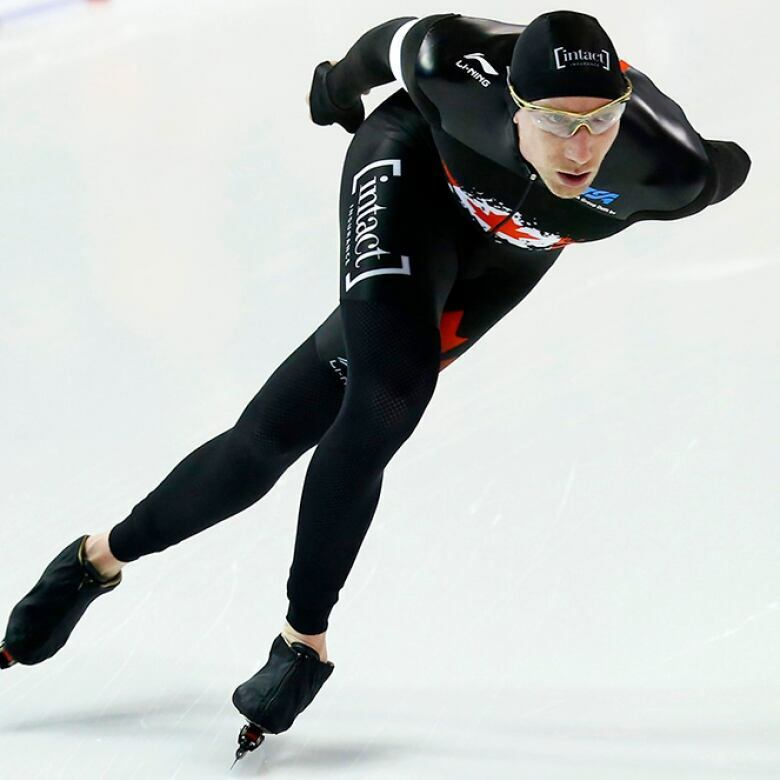 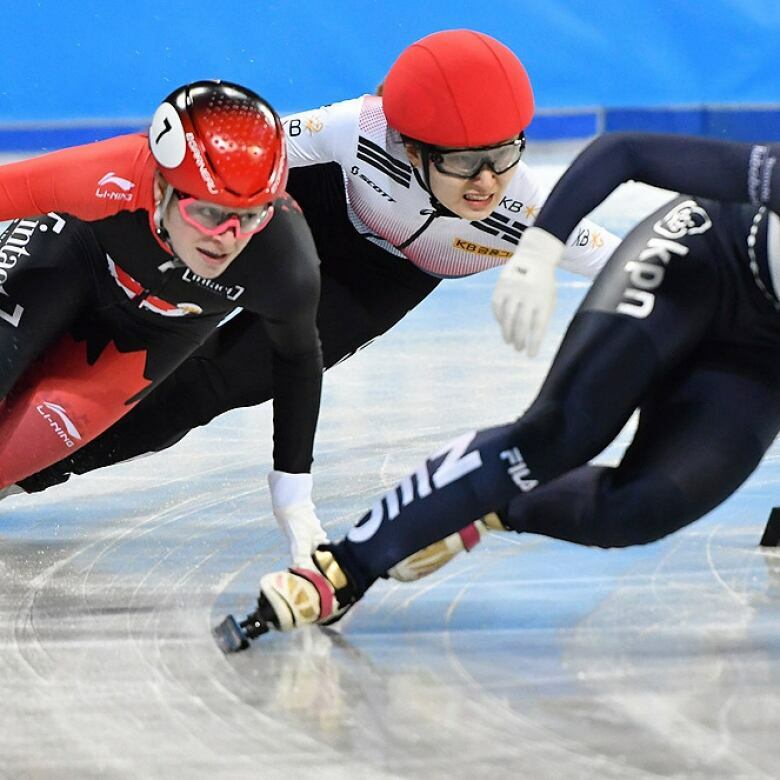 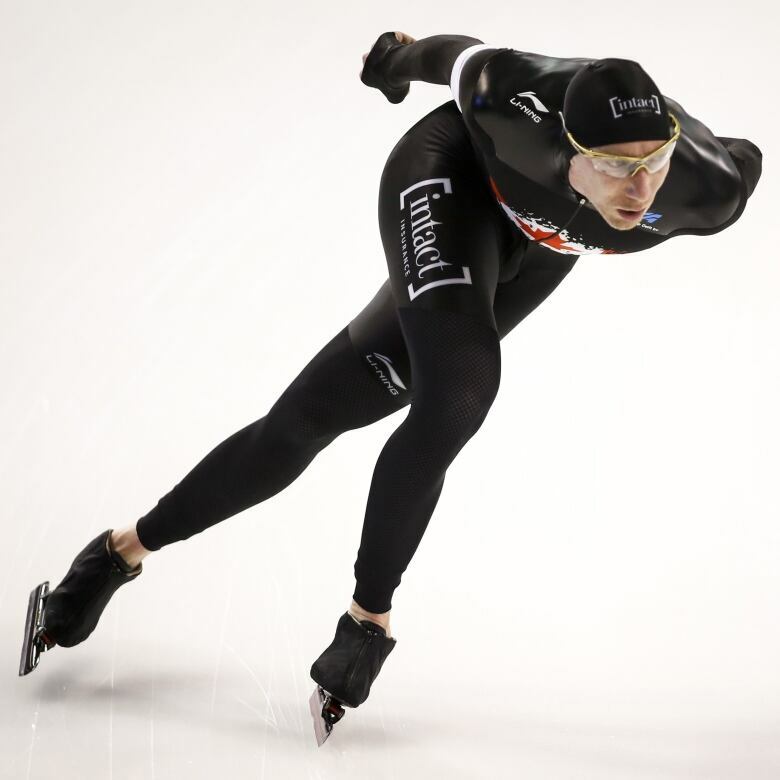 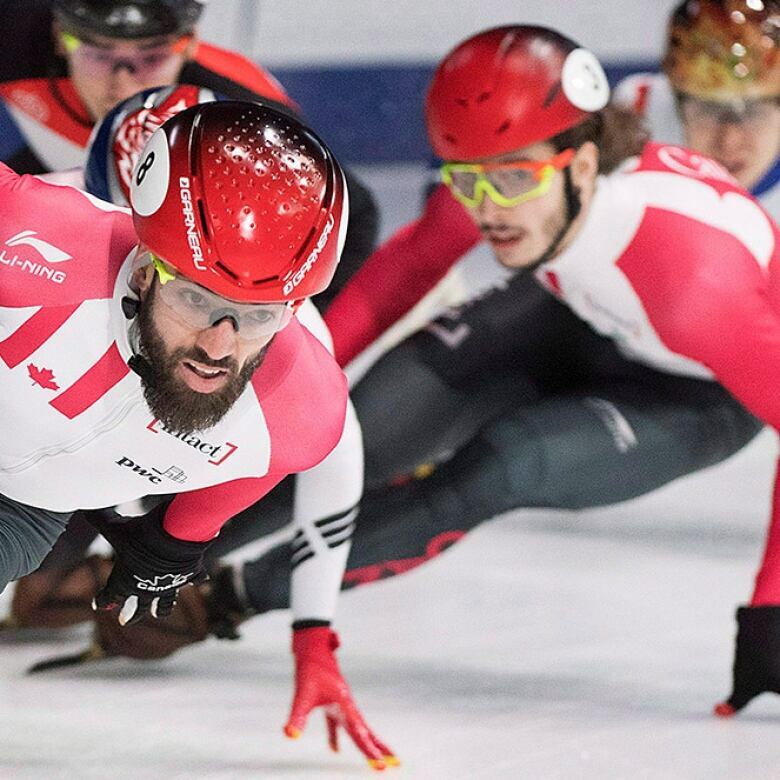 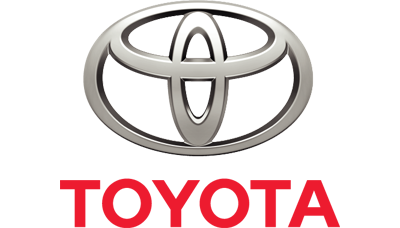 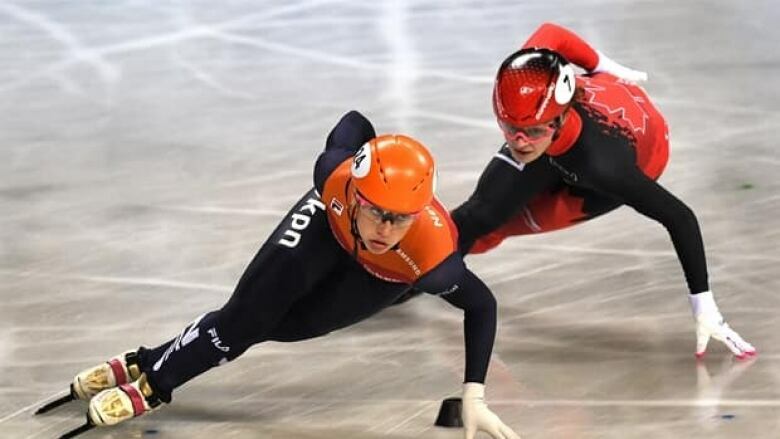 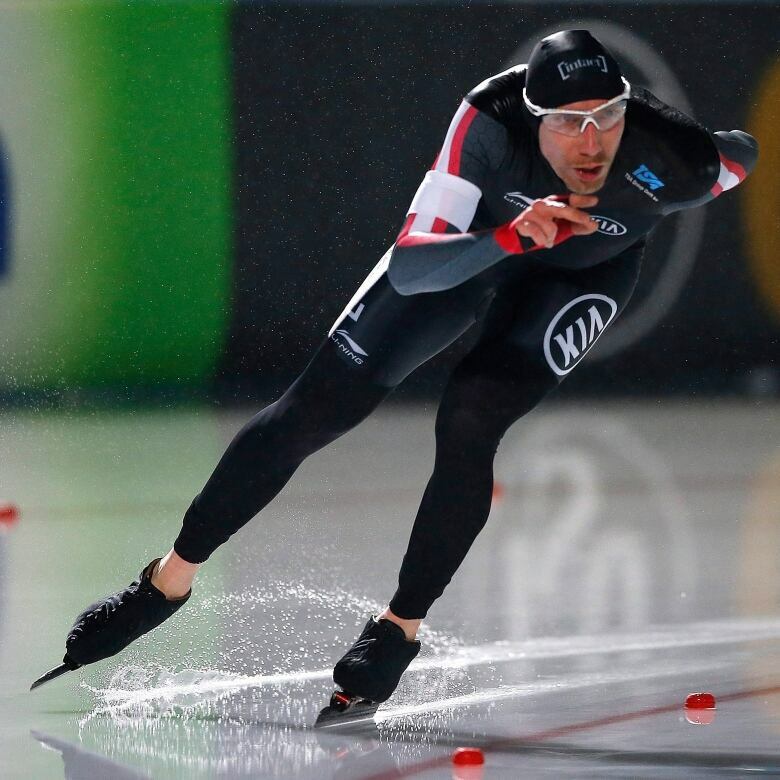 Canada's Ted-Jan Bloemen captured a bronze medal in the men's 5,000-metre race at the World Cup final on Saturday in Salt Lake City, Utah.